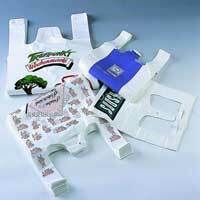 M/S SATYAM INDUSTRIESÂ manufactures and supply Plastic Bags at an affordable price. 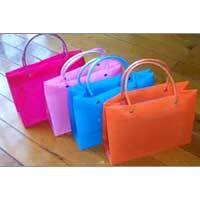 Our Plastic Bags are made using high quality plastic. 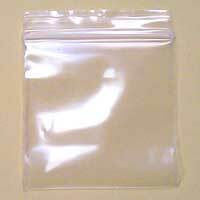 Our Plastic Bags are long lasting. 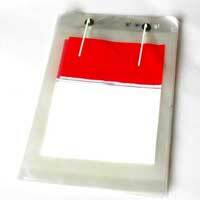 We offer a wide variety of Plastic Bags. 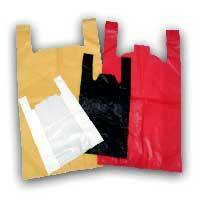 We also customize our Plastic Bags as per customer specifications. 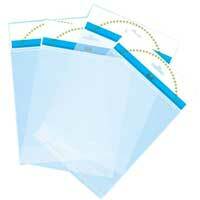 These Plastic Bags are designed with perfection which allows frequent opening and closing. WIDTH : UP TO 1450 mm (57 Inches).